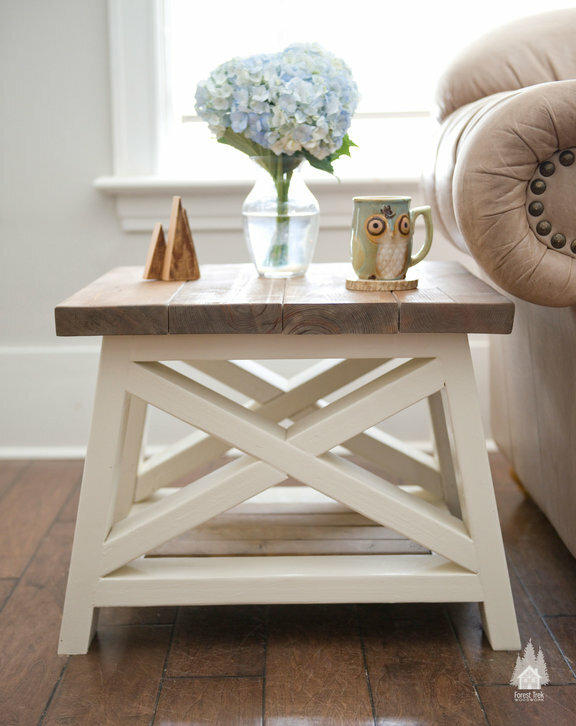 Our AX side table has a rustic farm-inspired design that will warm any space. 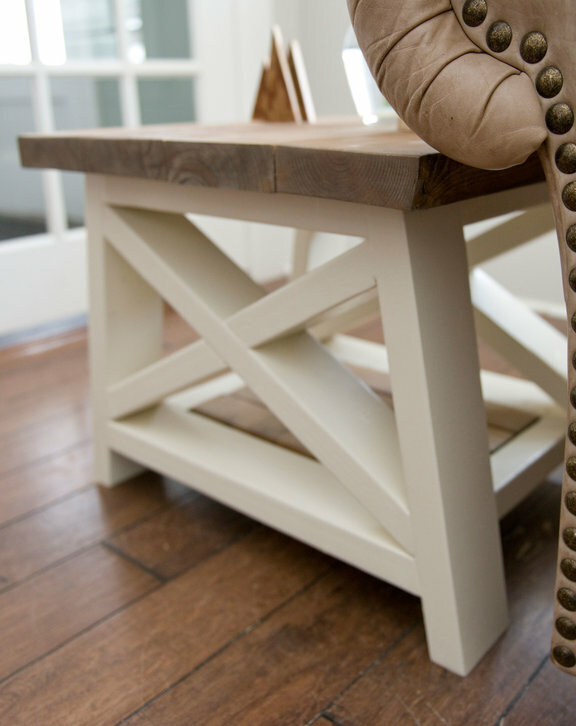 Made from pine and spruce, each table is sanded smooth for the perfect finish. 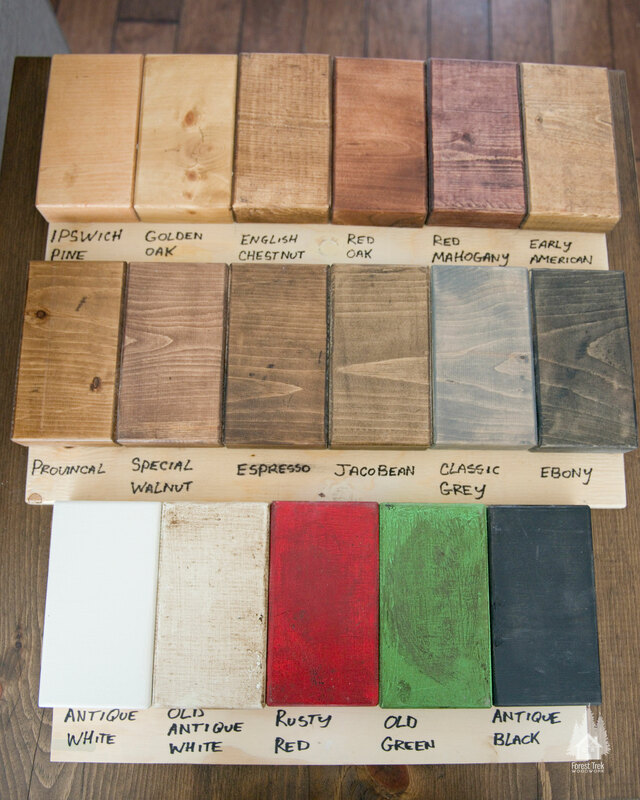 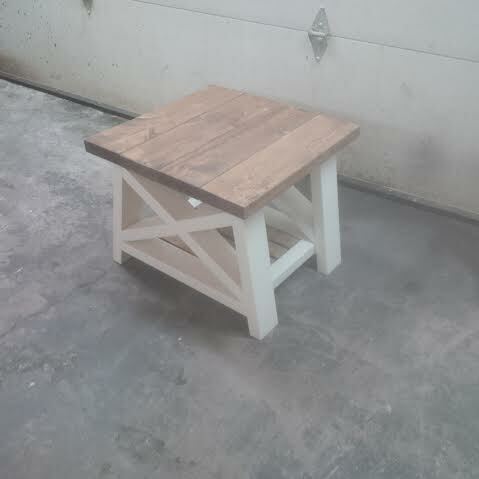 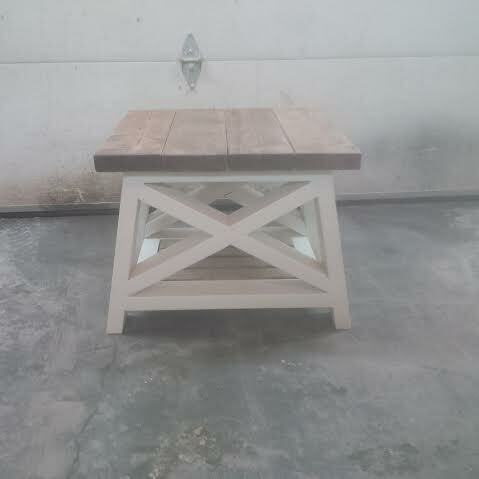 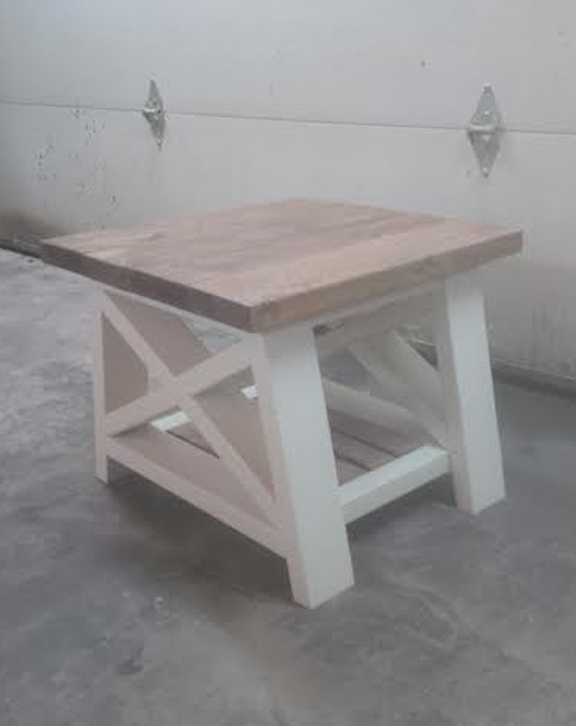 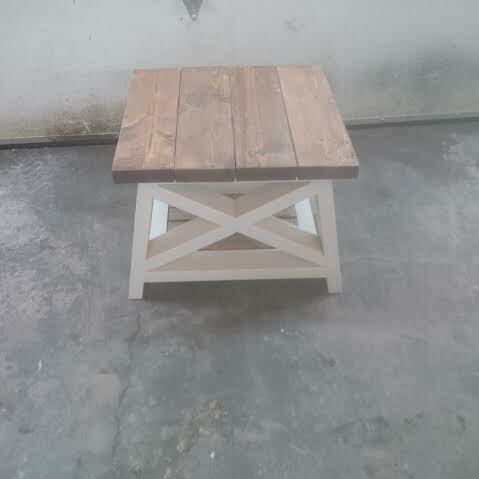 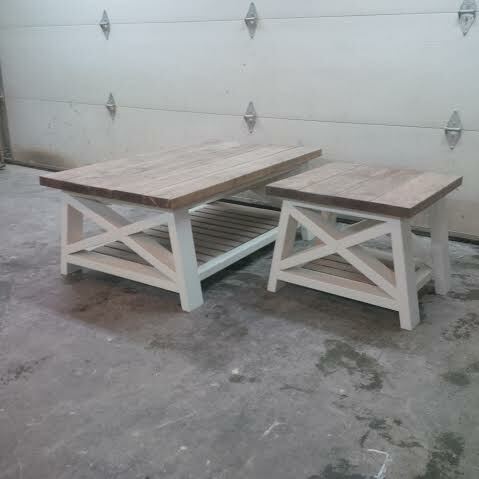 Each table includes your choice of stain, with optional matching stain base or painted base and a clear coat finish.